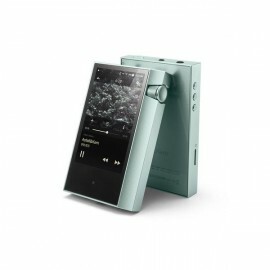 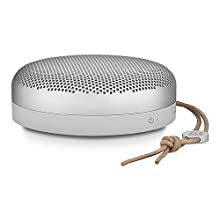 Elegant look, aluminum finish and lightweight. 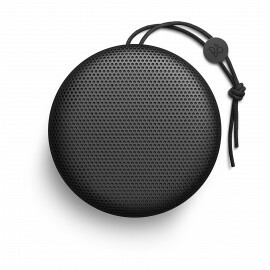 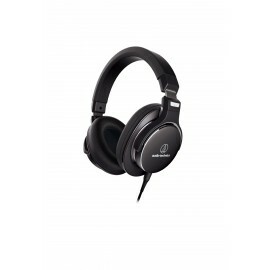 4.1 Bluetooth®technology with a range of up to 15 meters and an 8 hour battery life. 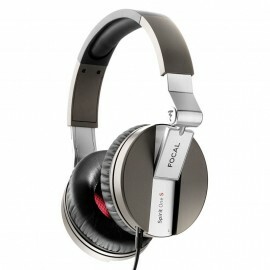 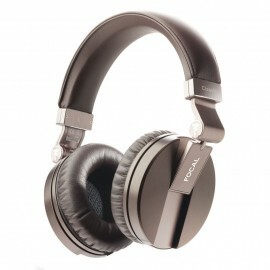 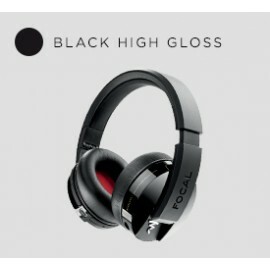 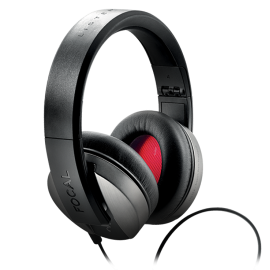 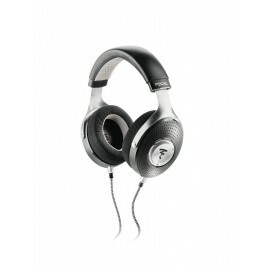 Focal goes wireless! 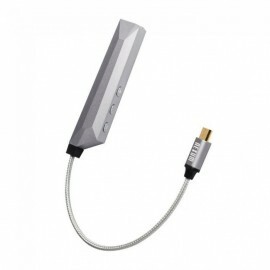 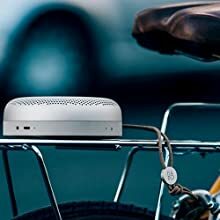 Spark Wireless has been thought to make the quality of sound accessible to everyone, without any constraint! 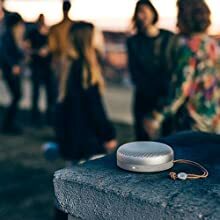 Spark Wireless open the door of Focal sound to dematerialized music lovers looking for a more authentic sound and new emotions, in total freedom! 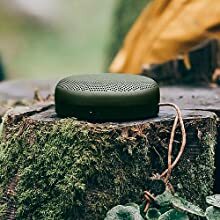 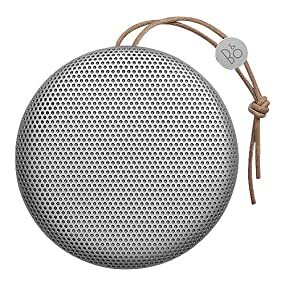 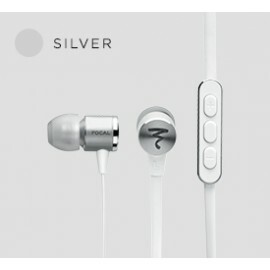 Ultra portable earphones compatible with all smartphonesElegant look, aluminum finish and lightweight.4.1 Bluetooth®technology with a range of up to 15 meters and an 8 hour battery life.WIRE.. 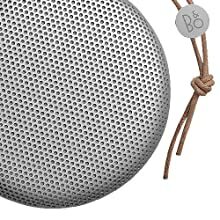 The spherical design of Sphear’s ear-pieces makes it possible to have a larger driver than usual. 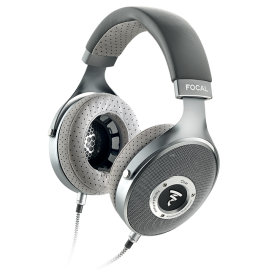 The 10.8mm multi-channel transducer, one of the biggest in its category, and the Bass Reflex system provide extended frequency response in the low end and ultra realistic bass. 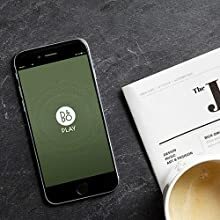 Additionally, the bass level on Sphear has been slightly increased for mobile use in noisy environments. 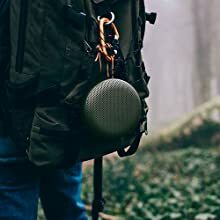 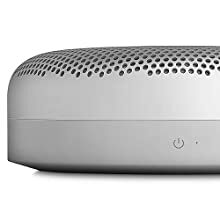 Never wanting to change music as it’s intended, with Sphear, Focal also offers a sound which is precise and clear, and extremely faithful to the original music. 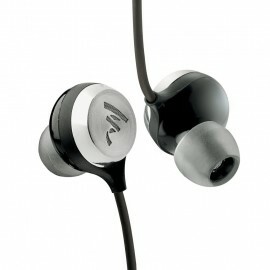 These unique in-ear headphones offer harmonic richness, from the low end to the high end, for true listening pleasure. 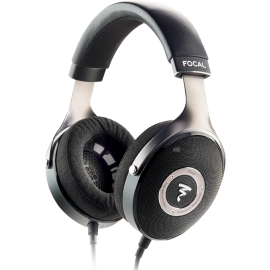 Sphear is faithful to Focal’s historic acoustic signature, with a particularly rich mid-range which is never muffled, accurate and clear sound, it is extremely faithful to the original work, and ..